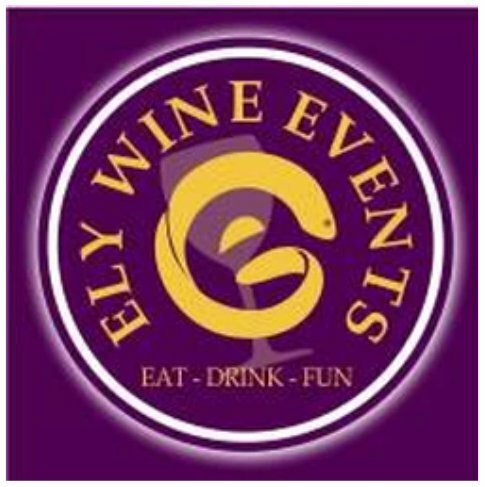 Craft Spirit and Wine Festival – The Maltings, Ely. Pop along to this craft, spirit and wine festival, where, as part of the price you pay for your entry fee, you can sample a selection of spirits and wines. Also try various food products such as chocolates and cheeses, all of which are made by local producers. There are also various crafts on sale so you might find a Christmas gift for a family or friend. Venue: The Maltings, Ship Lane, Ely, Cambridgeshire. CB7 4BB.